Our spacious Bistro is a great place to relax and enjoy a meal with family and friends. We have great value dining for the whole family where parents can enjoy time together with the family, knowing that when the kids start to wriggle, there is plenty of fun available in our indoor play area equipped with a kids entertainment playground and activities. 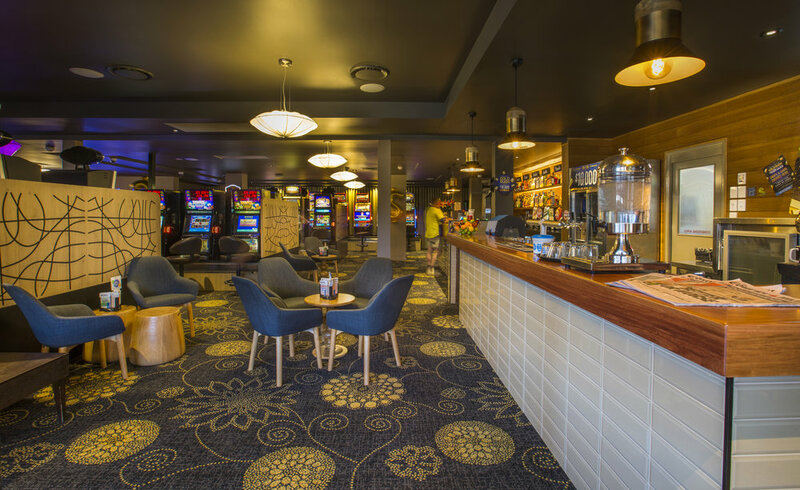 Step into the Sports bar and enjoy our extensive bars area with all your favourite sports action featured on our large screen TVs. We have full TAB facilities with all the latest in racing and Sportsbet information. If you are looking for a great place to unwind after a long day at work or somewhere to enjoy a relaxing meal, then look no further than the Oxenford Tavern. Here at Oxenford Tavern we offer relaxed dining with a family friendly atmosphere. Our menu has something for everyone featuring delicious Graziers steaks and a great selection of schnitzels along with your favourite pub fare. We also feature a fun kids menu to keep the little ones happy, plus our indoor playground will keep the kids happy and allow parents and grandparents time to relax over a meal together. Enjoy great value dining with friendly service here at Oxenford Tavern. 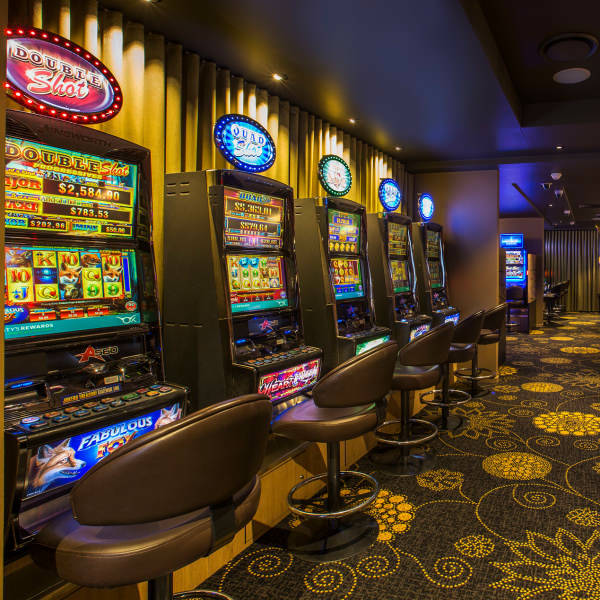 Oxenford Tavern Gaming room features 45 of the latest gaming machines, Keno terminal, and link jackpots including the latest Lightning Link Machines. We have Ticket in Ticket Out system operation on our machines allowing you to move quickly and easily between machines.